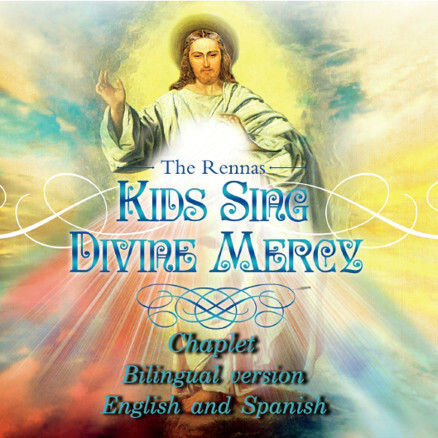 Kids Sing Divine Mercy Chaplet: Bilingual – English & Spanish Explore! 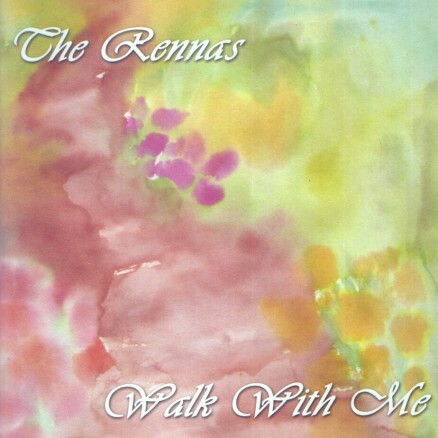 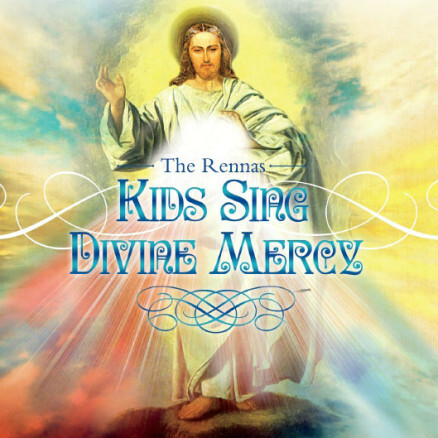 Kids Sing Divine Mercy Chaplet Explore! 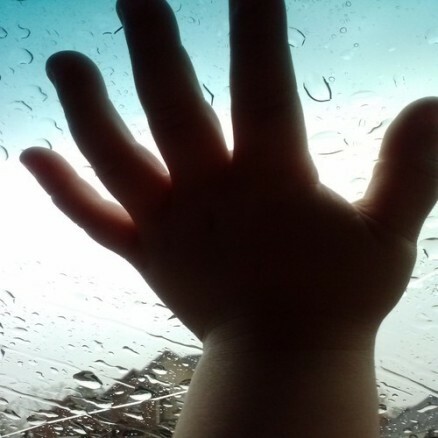 Hear Me – Single Explore! 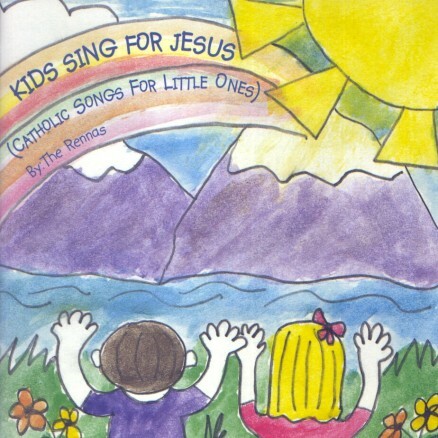 Kids Sing for Jesus Explore! 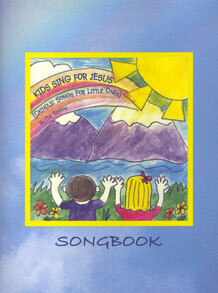 Kids Sing for Jesus Songbook Explore!